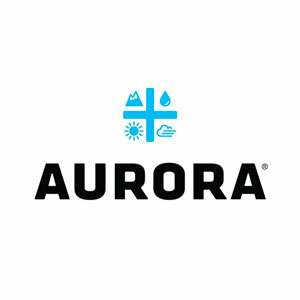 Based in Shanghai, China, Vertex Packaging supplies high quality, competitively priced packaging materials to Fortune 500 pharmaceutical firms and leading cannabis companies around the globe. Products includes glass bottles, child-resistant caps and droppers, dispensers, cosmetic tubes, and others. 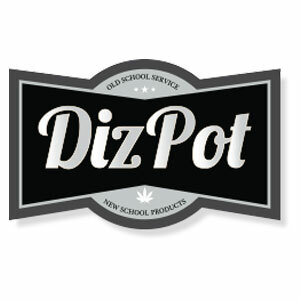 Dizpot is a packaging wholesaler for medical marijuana dispensaries in Arizona and across the country. IV Thought supplies premium custom wholesale packaging, vape, and other concentrate products to customers at factory direct prices. 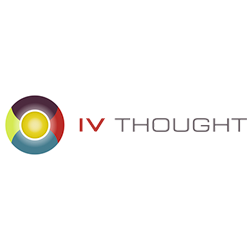 We allow you to come out of the gate with products that differentiate you from the competition with your company’s own uniquely branded products.